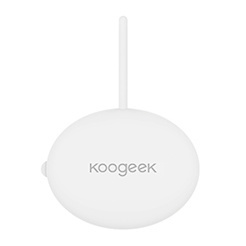 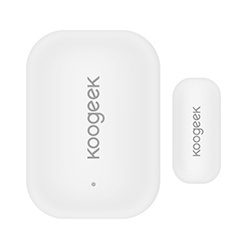 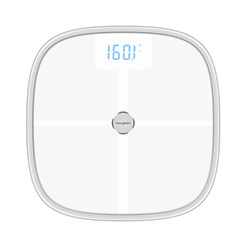 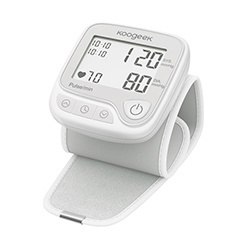 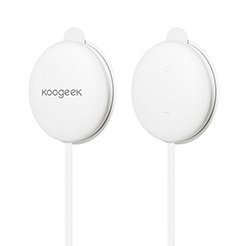 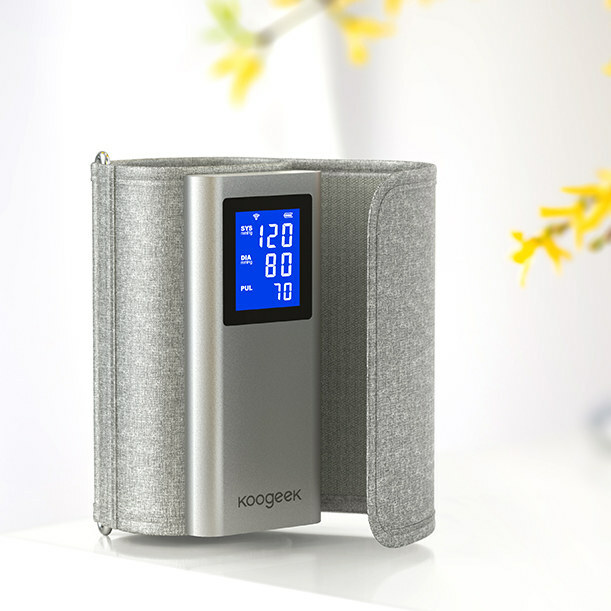 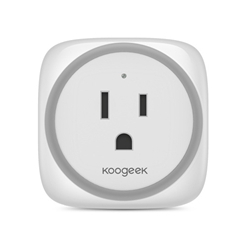 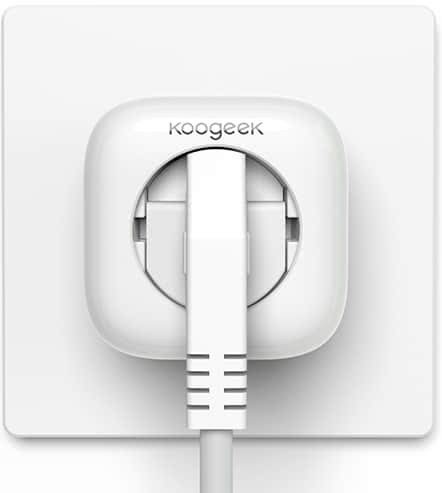 Use Siri voice commands and the Koogeek Home app to control your devices. 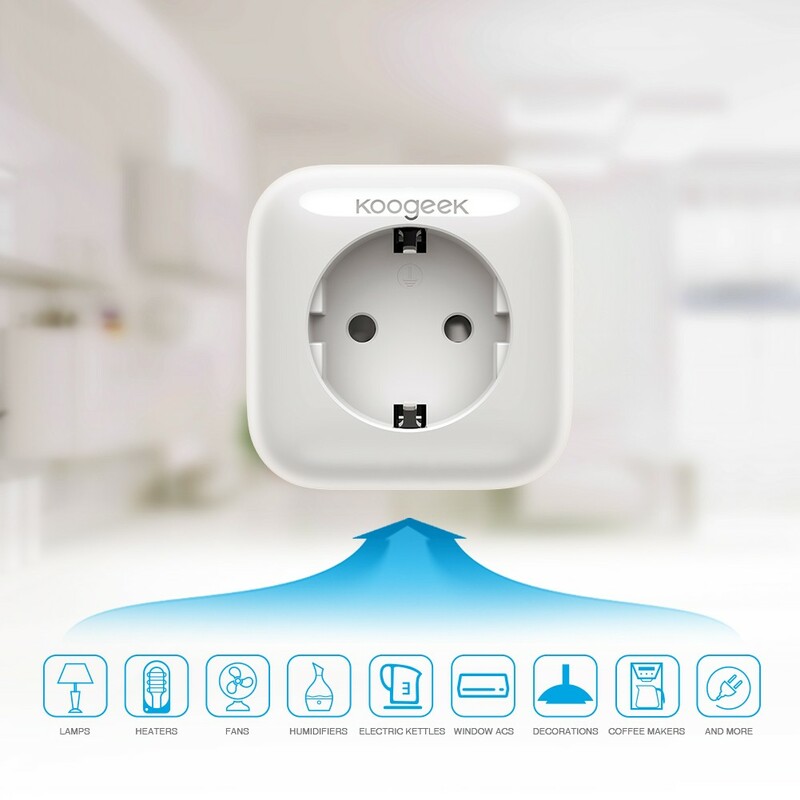 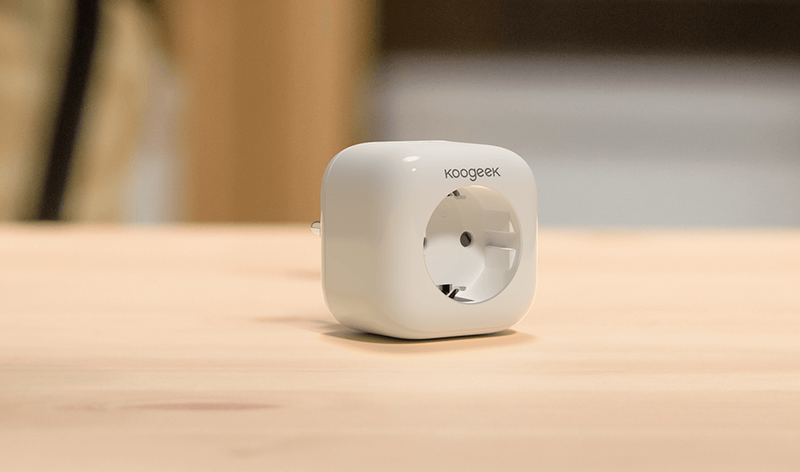 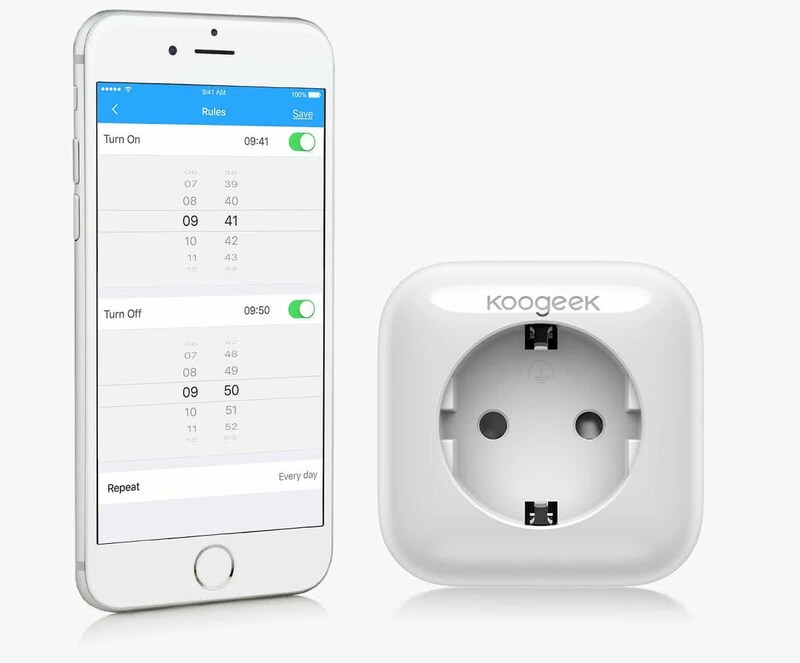 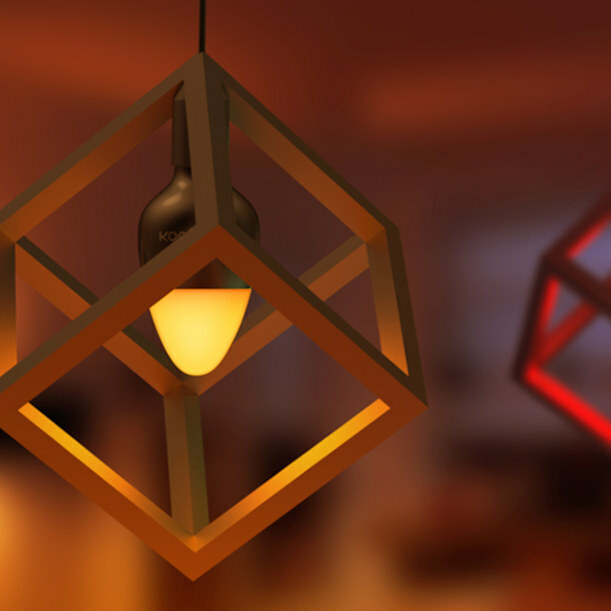 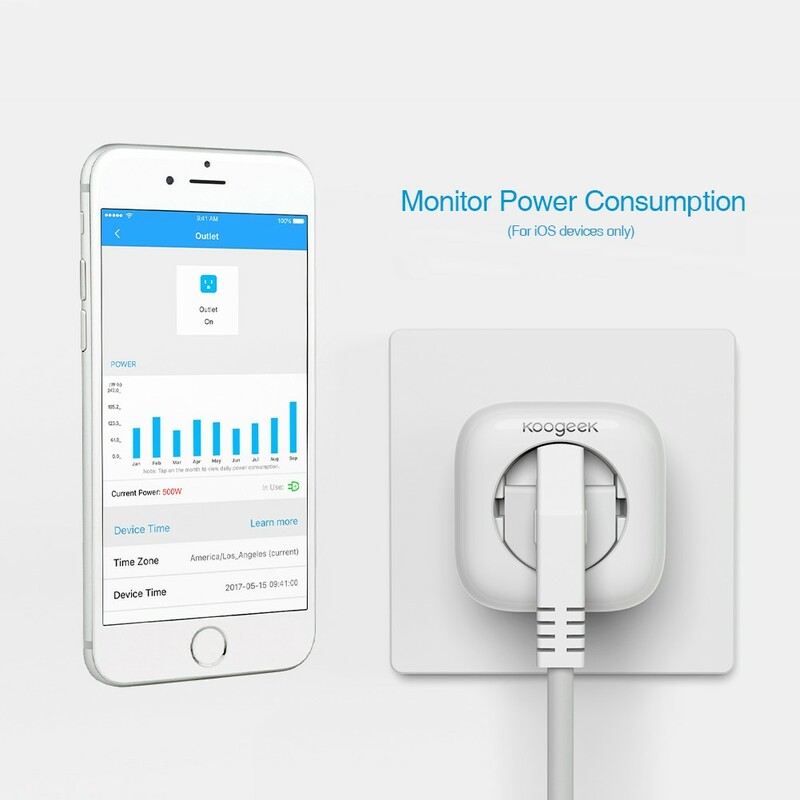 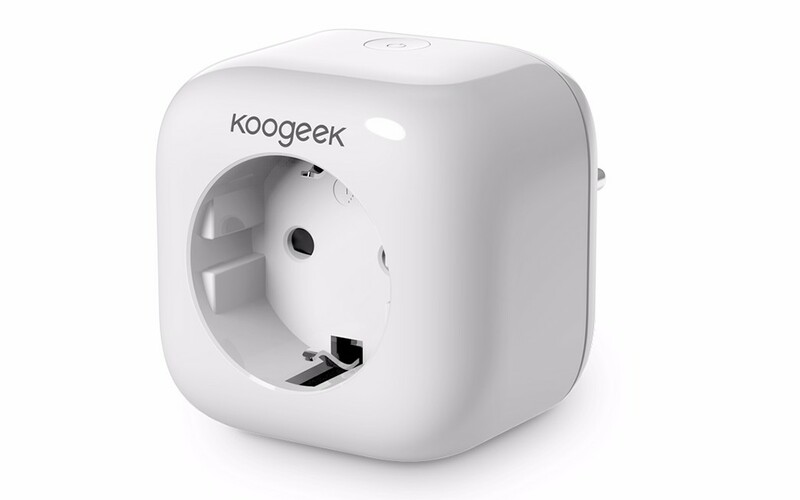 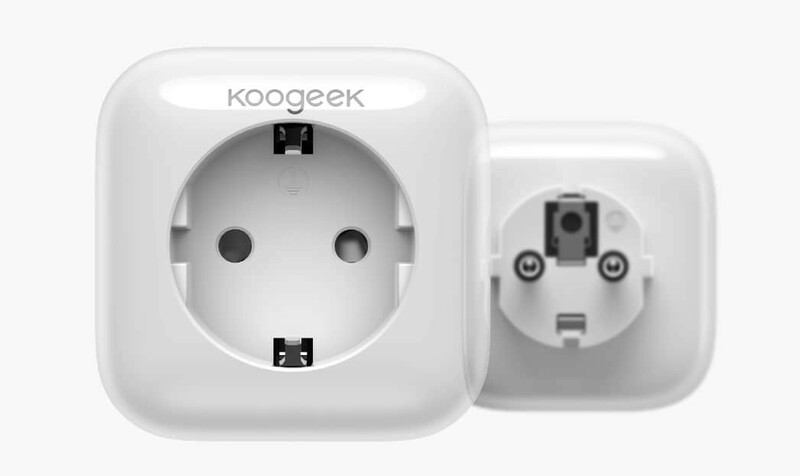 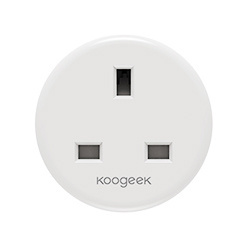 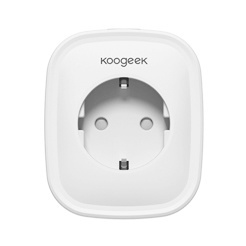 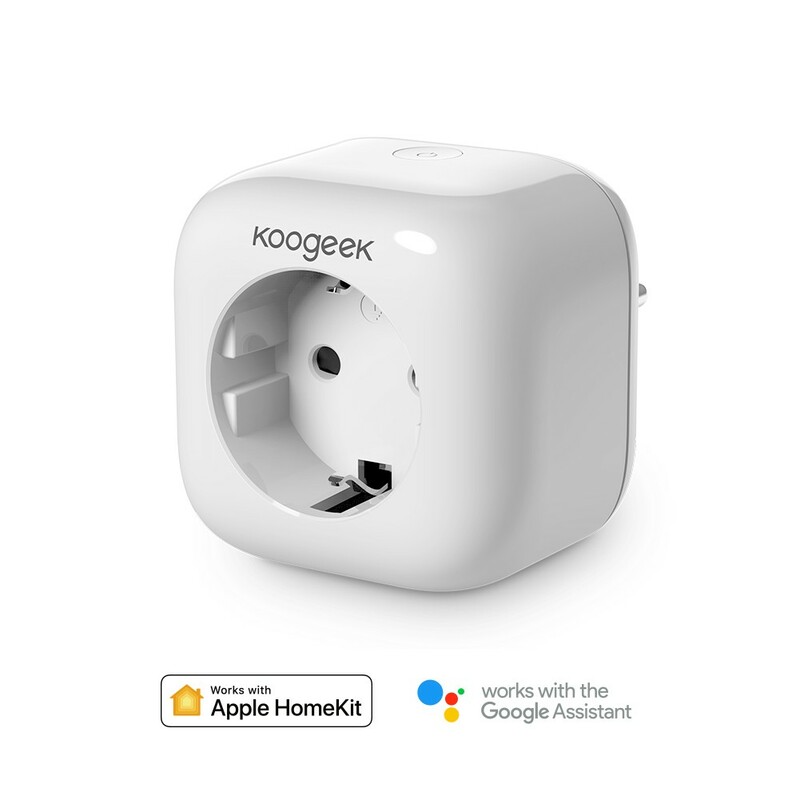 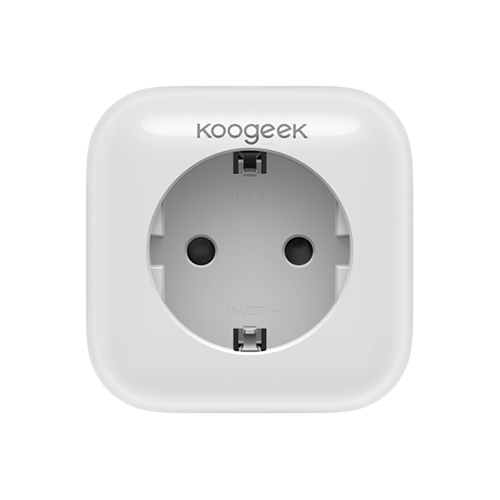 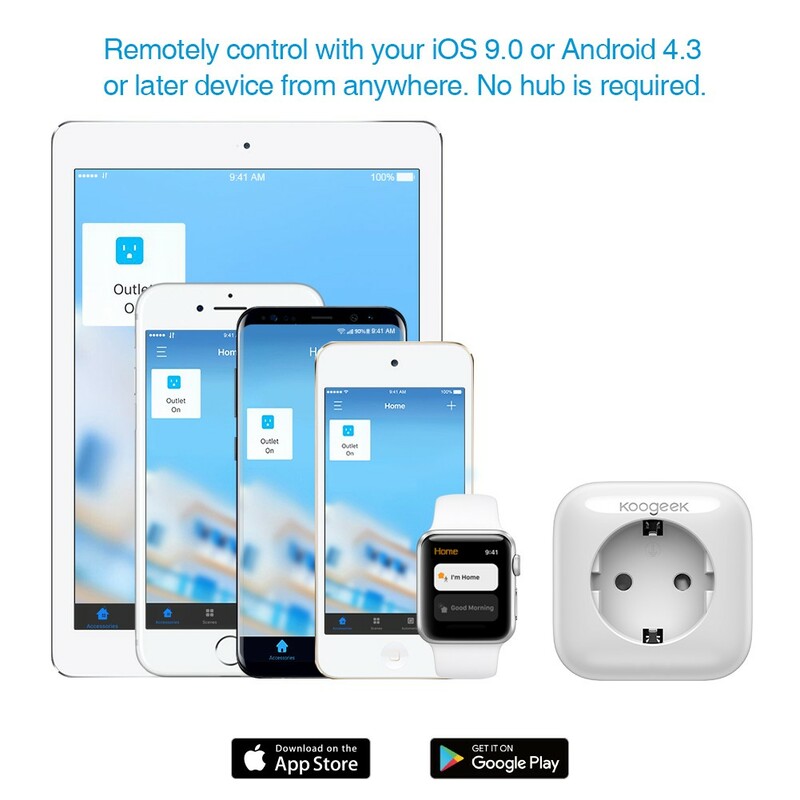 Control connected lamps, fans and other appliances using Siri voice commands directly from your iOS device without launching the Koogeek Home app. 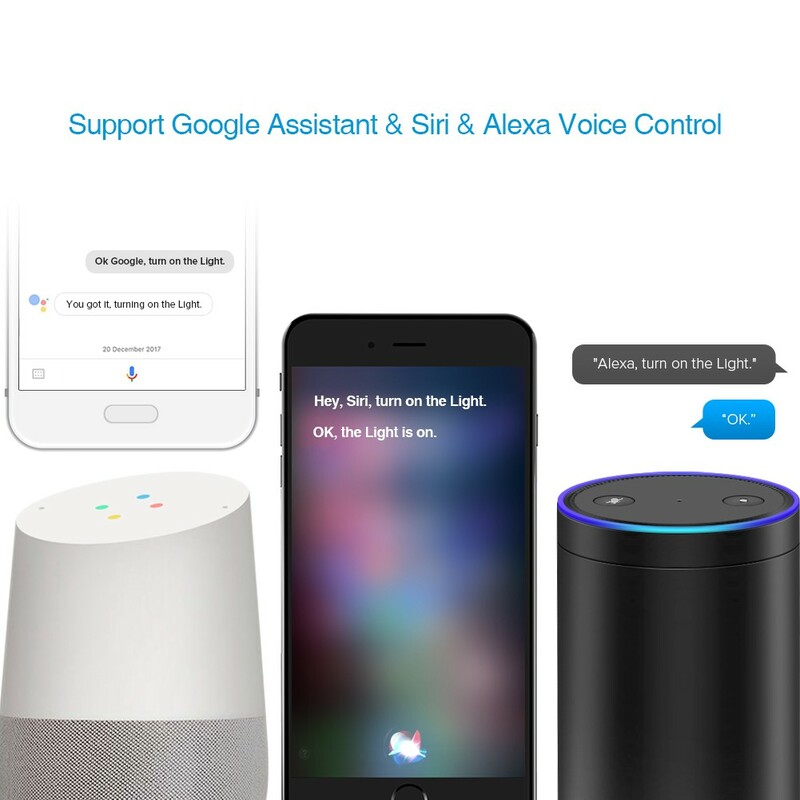 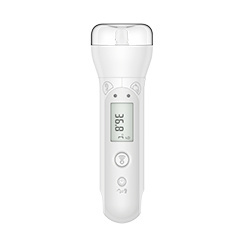 With Apple HomeKit technology, you can control any of the "Works with Apple HomeKit" accessories that you have in your home using your iPhone, iPad, or iPod touch and Siri voice commands. 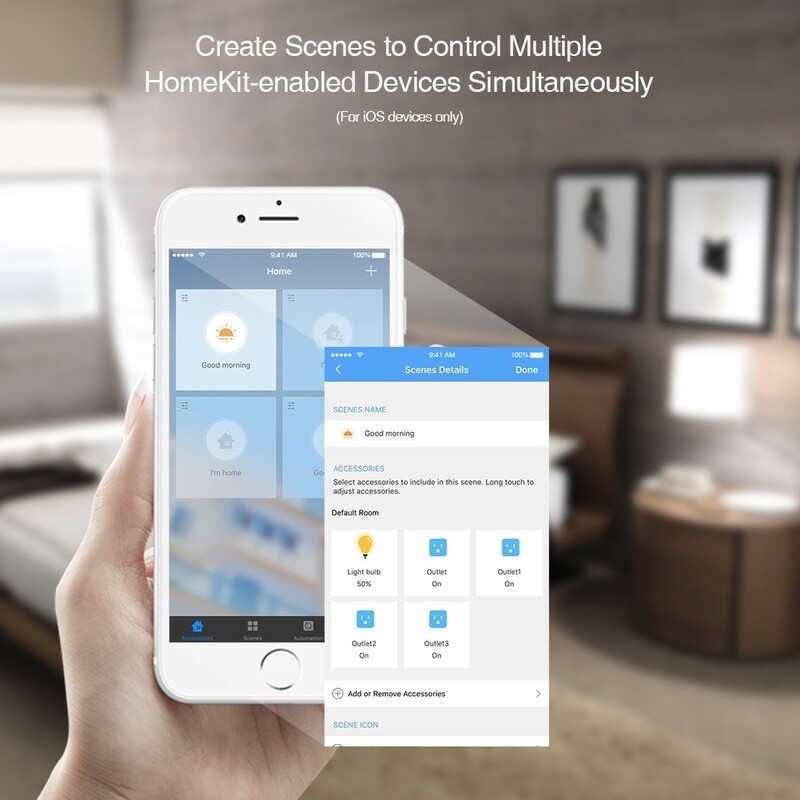 Create personalized scenes and control multiple devices with a schedule, a tap or simply a single Siri voice command that activates a particular pre-set "scene". 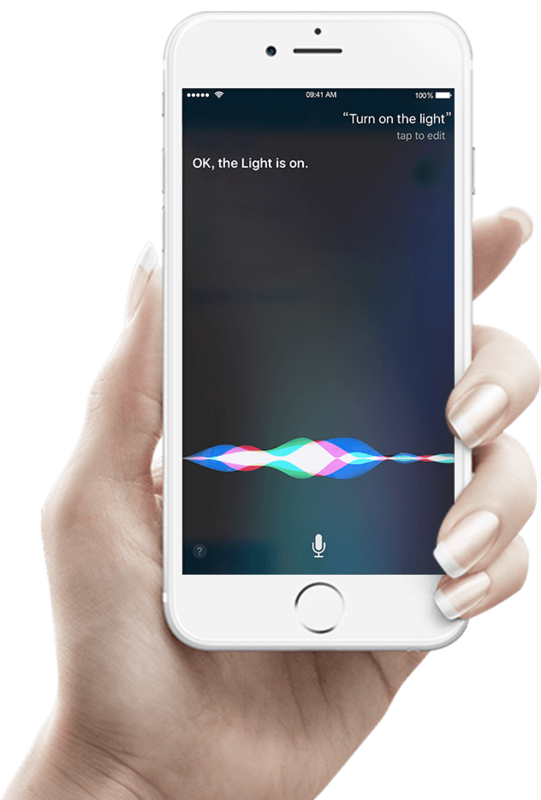 For example, "Hey Siri, I am going to bed" might turn on your bedroom humidifier and turn off your nightstand lamp. 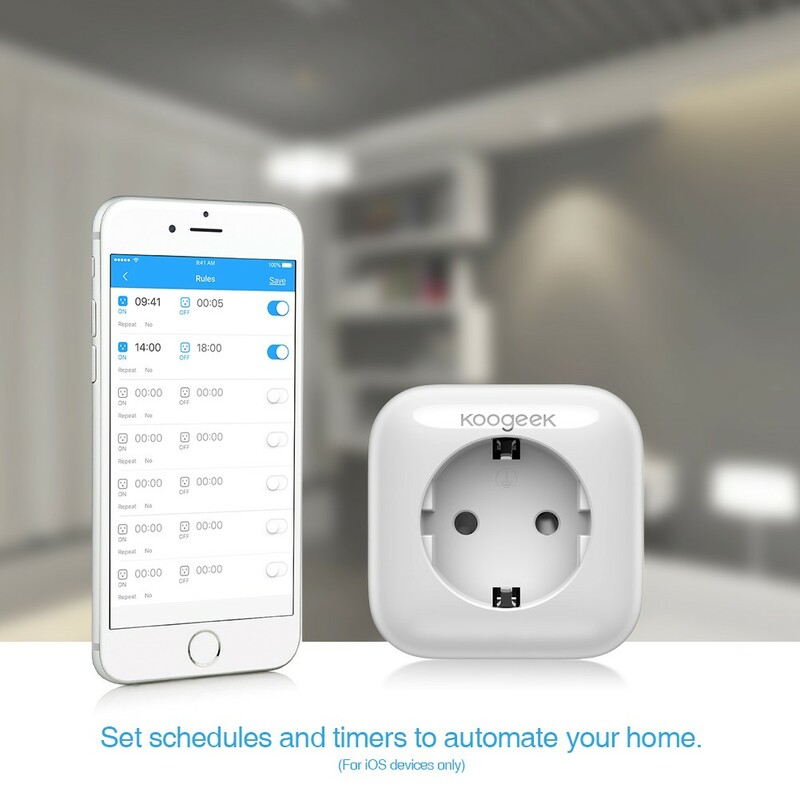 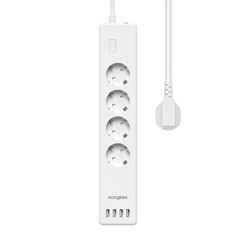 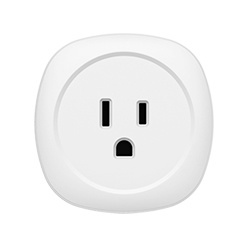 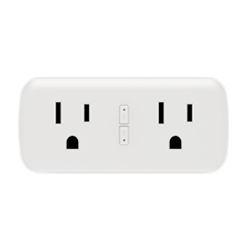 Custom scheduling lets you time the Plug's activity to meet your daily routine.